So White is my favourite Lush bath bomb. “Is it?” asks Boyfriend, reading over my shoulder. 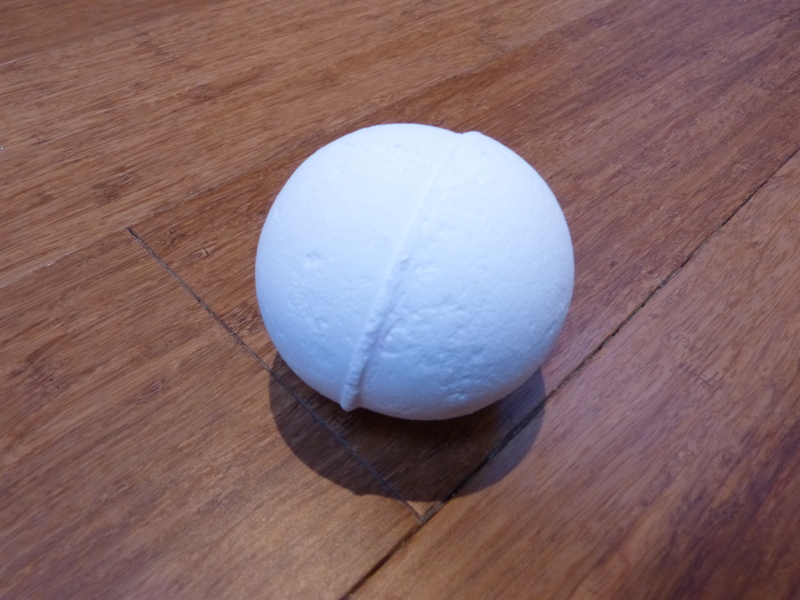 So White is one of my favourite Lush bath bombs. 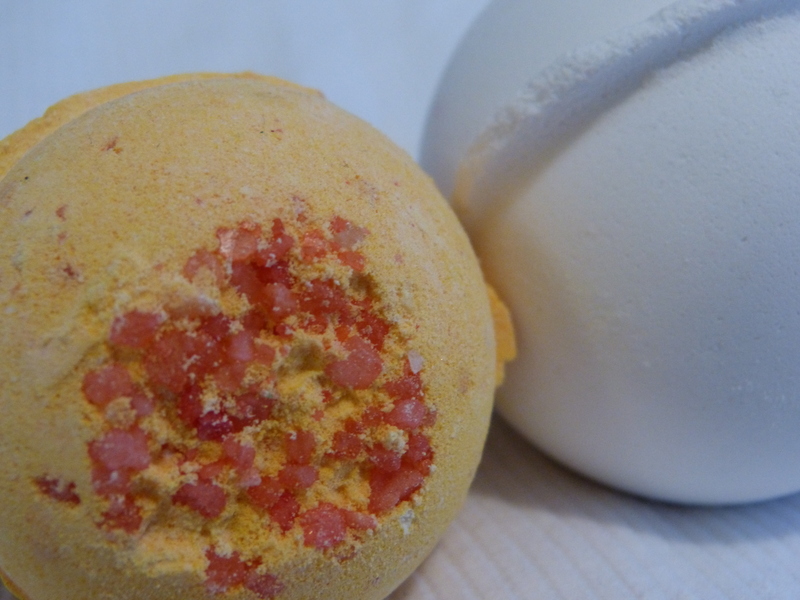 I love the appley scent, and the hidden awesomeness of what looks like a plain white bath bomb! Bright pink on the inside? Awesome! As you know, I’m a sucker for anything fairy-tale based, and even just the hint of Snow White’s tempting apple with its hidden nature makes me very happy. I can’t wait for Christmas for this to come back onto the shelves – luckily I stocked up, and have friends (hi Rowan) who are massive So White enablers. 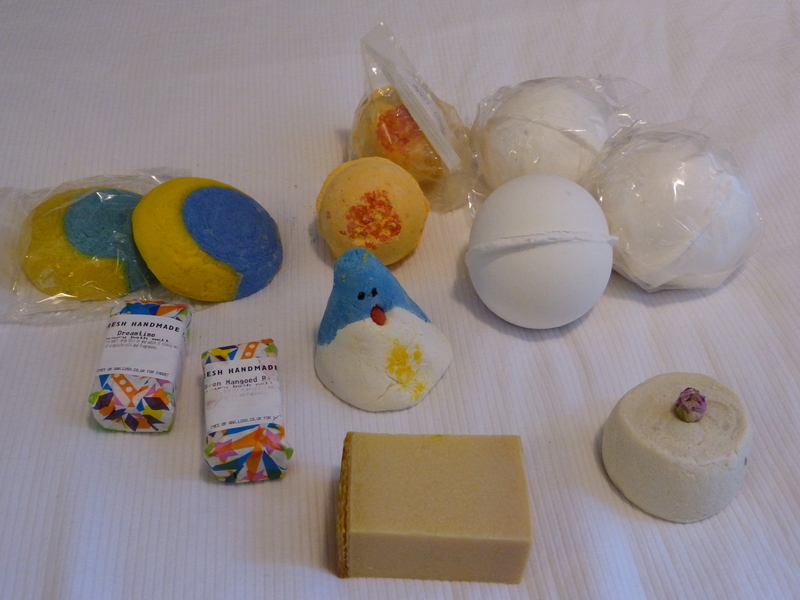 What’s your favourite (one of your favourite) bath bomb?